We’re looking for talented technicians, sales reps, and engineers. Here at Aeroseal we are unashamedly passionate about what we do. 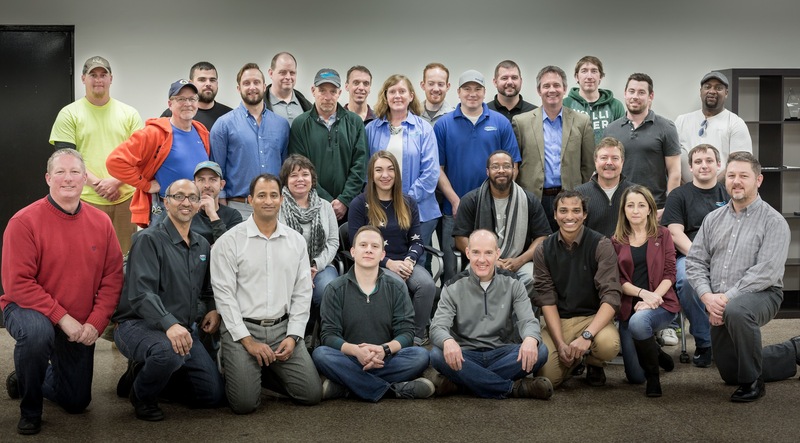 We are a team of professionals that share a vision of making homes more comfortable & energy efficient; providing healthier indoor air quality to families; and protecting the planet.